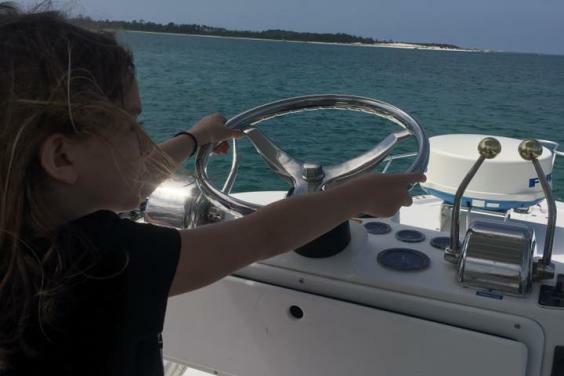 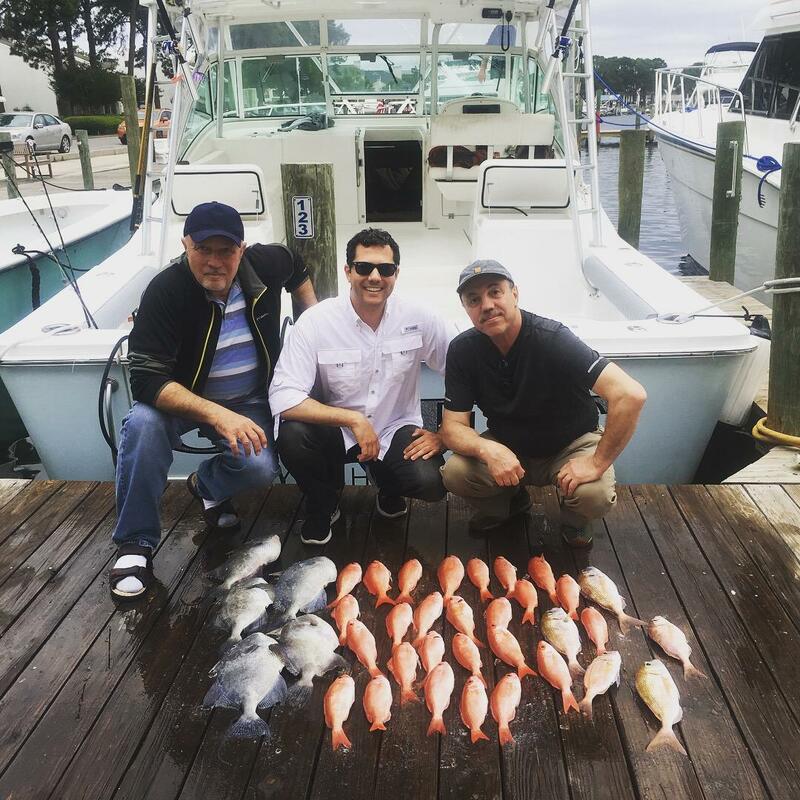 Our goal is to provide a relaxing, enjoyable, fun filled day out on the water! 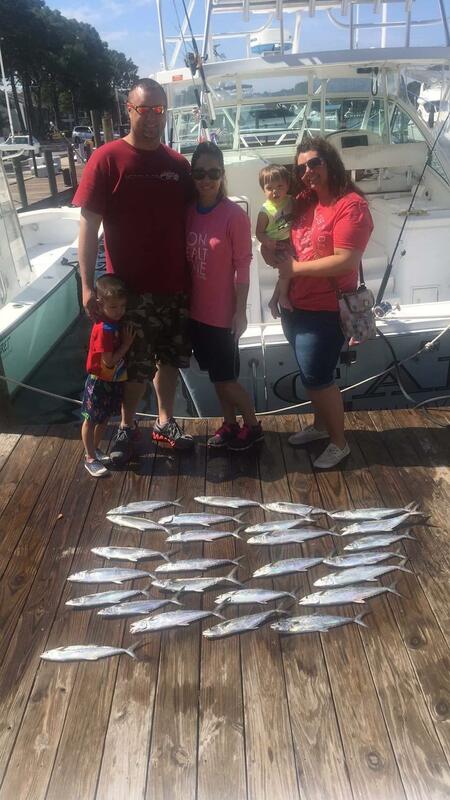 Get away from it all, and bring your family and friends! 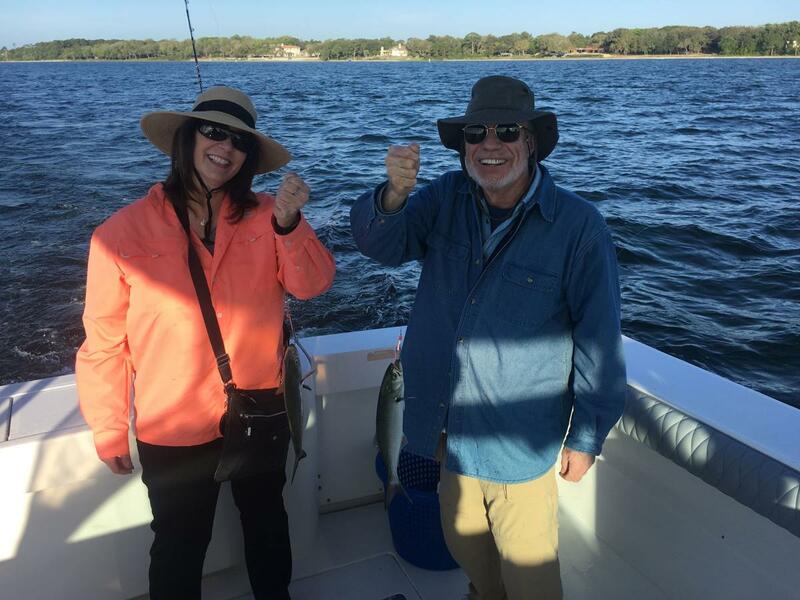 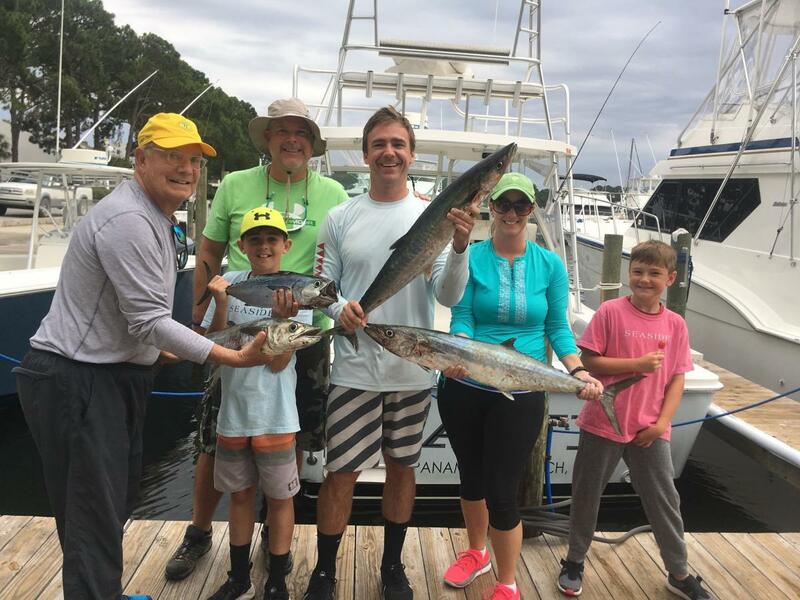 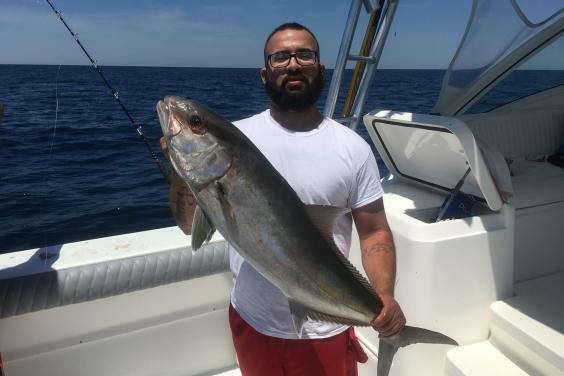 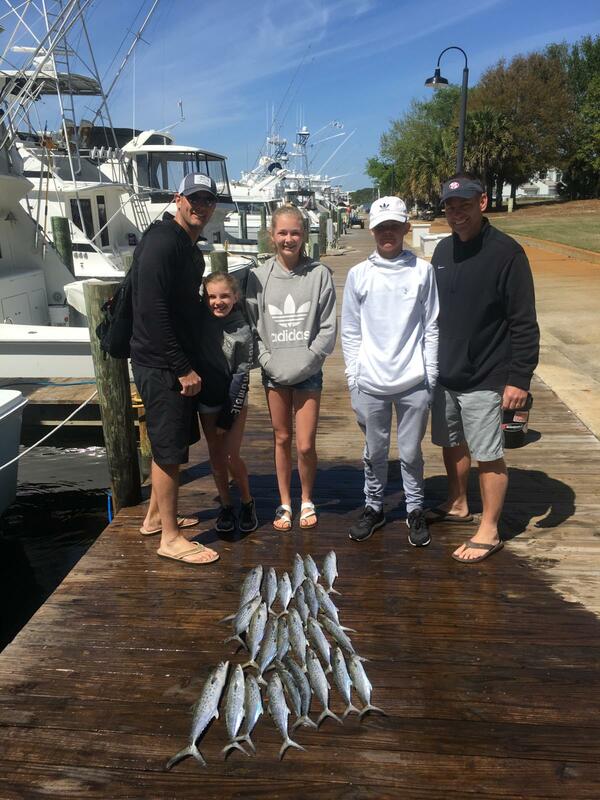 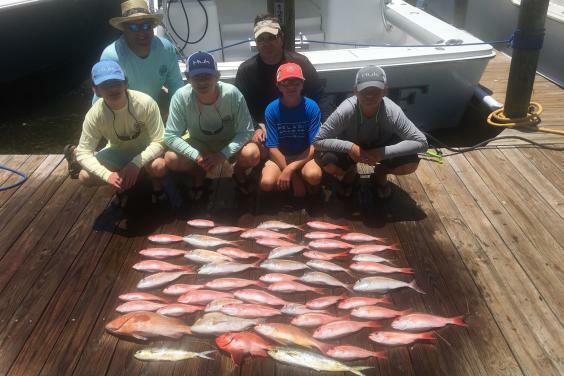 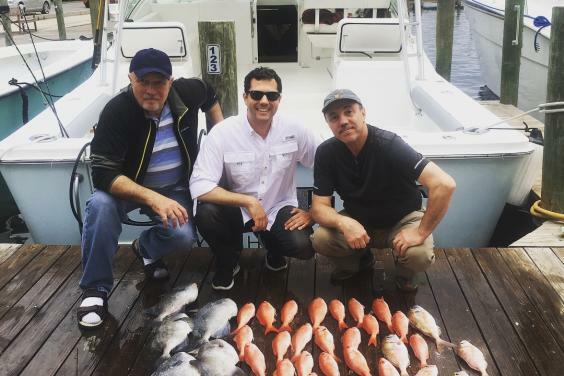 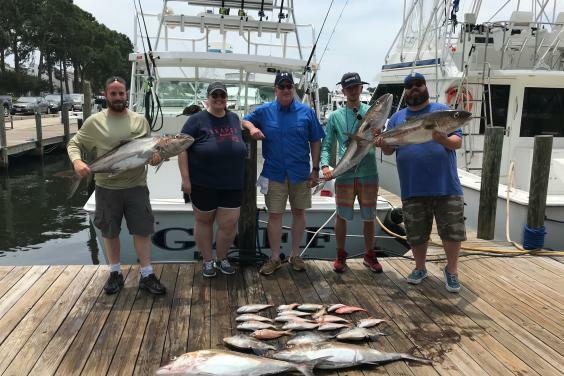 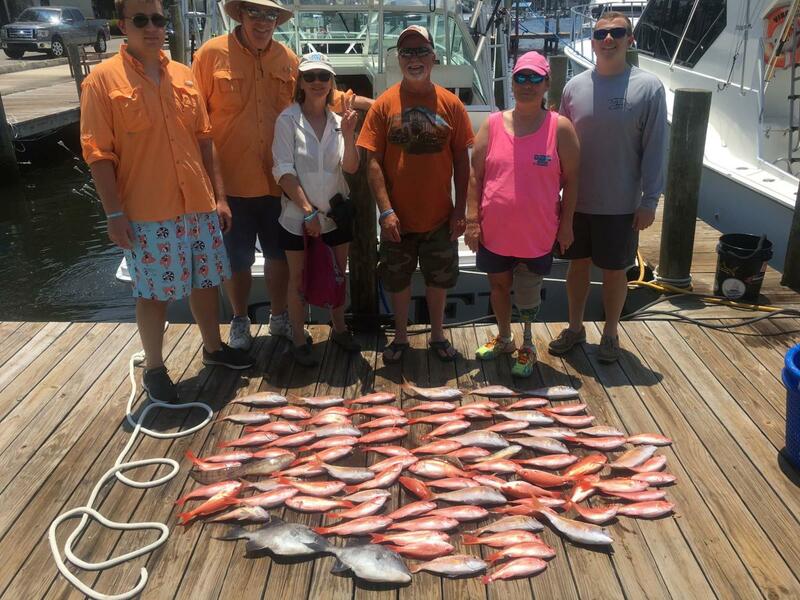 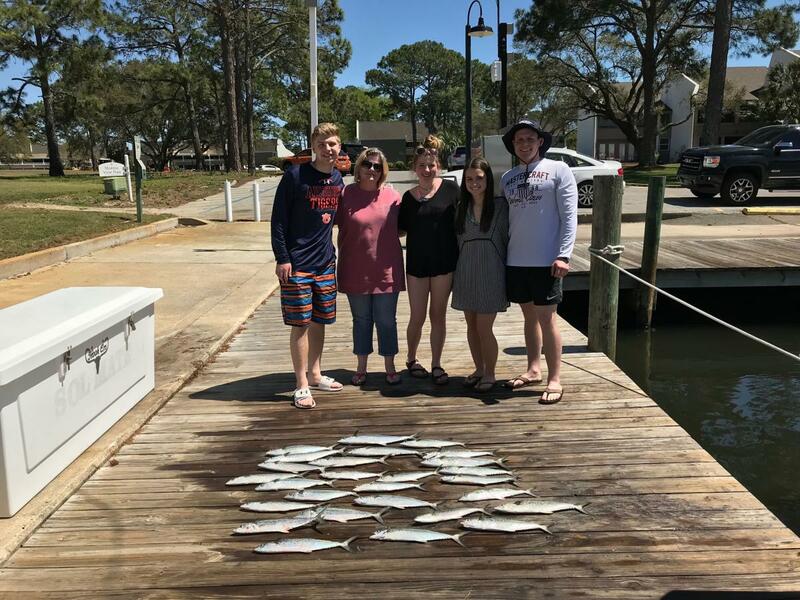 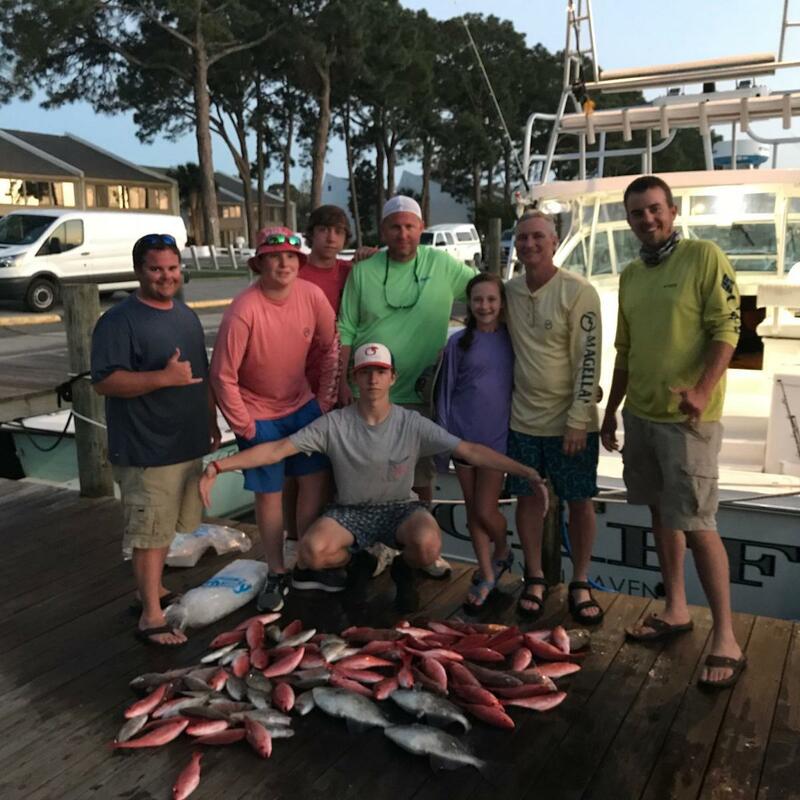 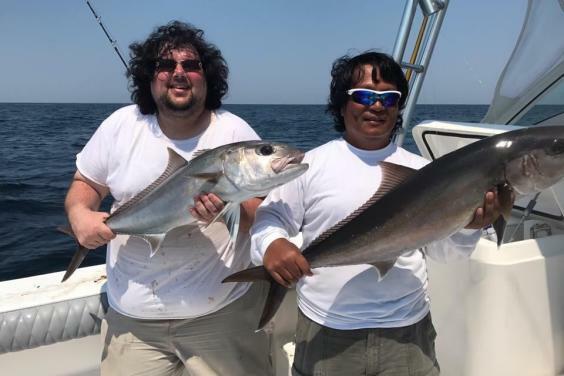 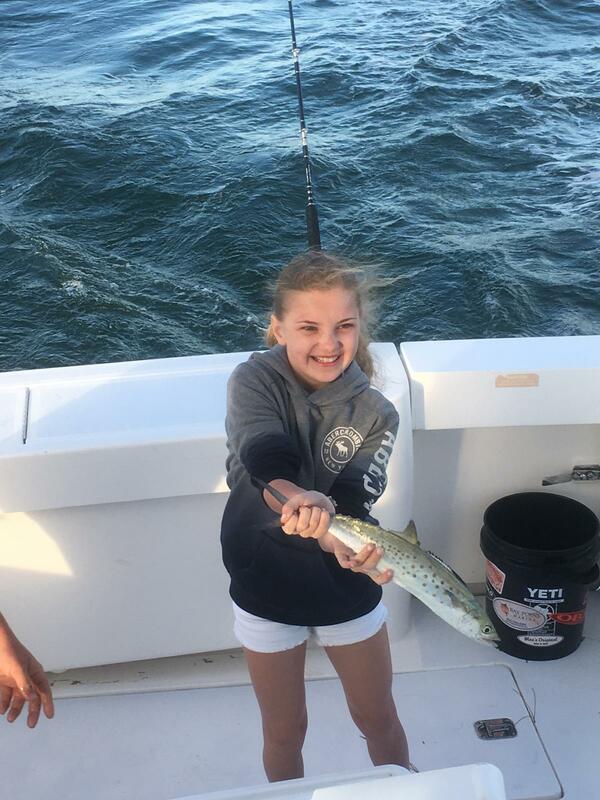 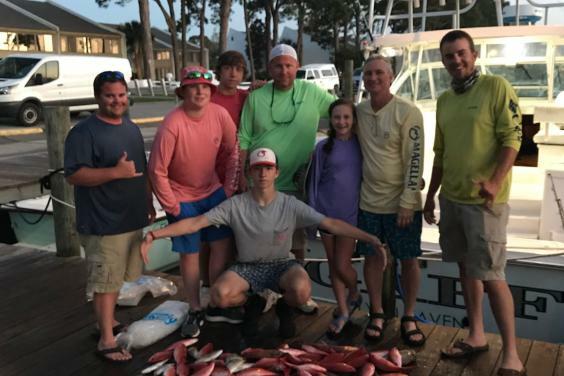 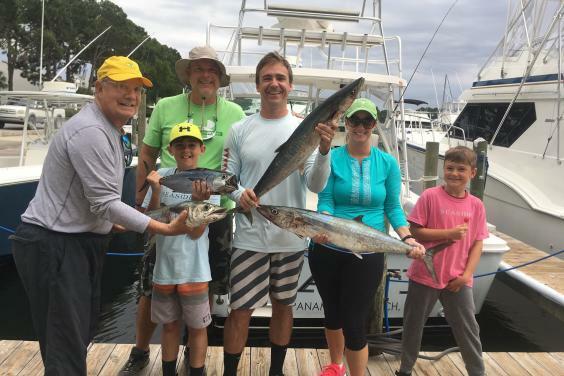 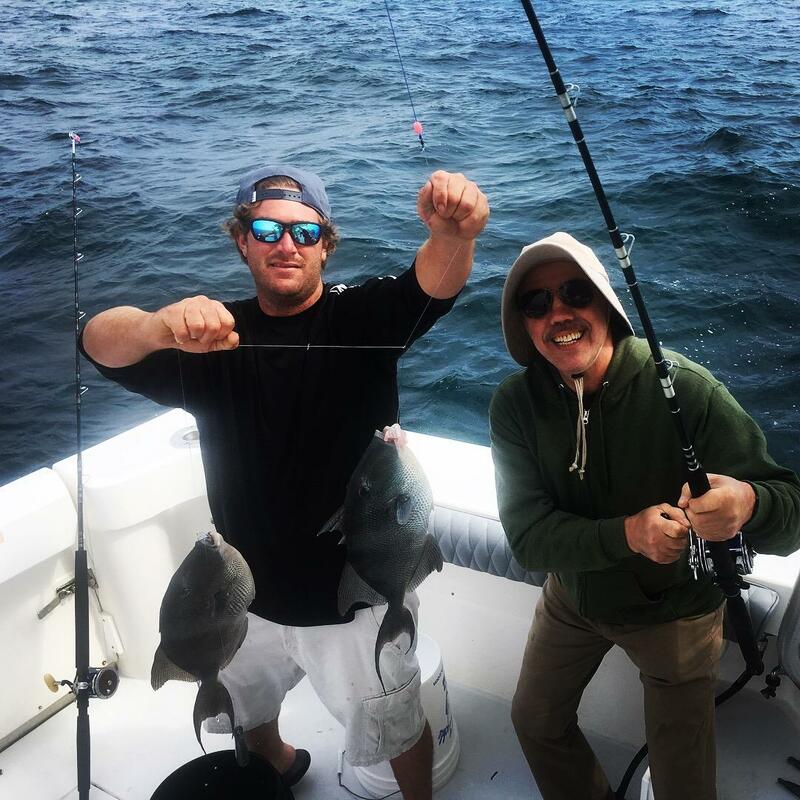 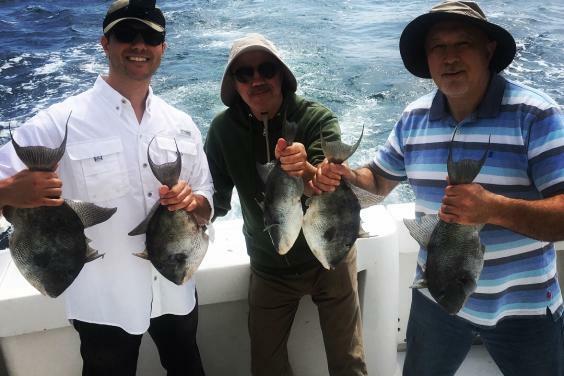 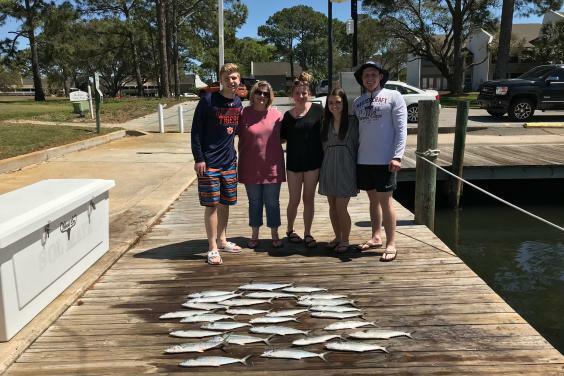 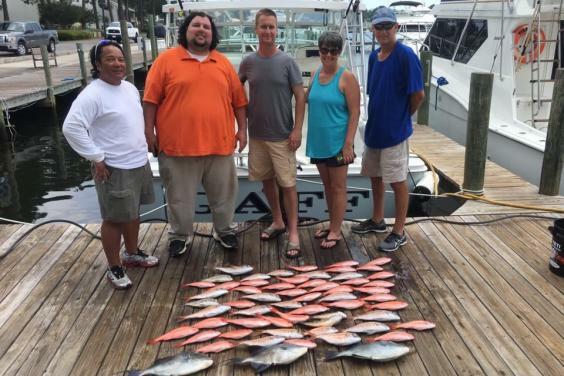 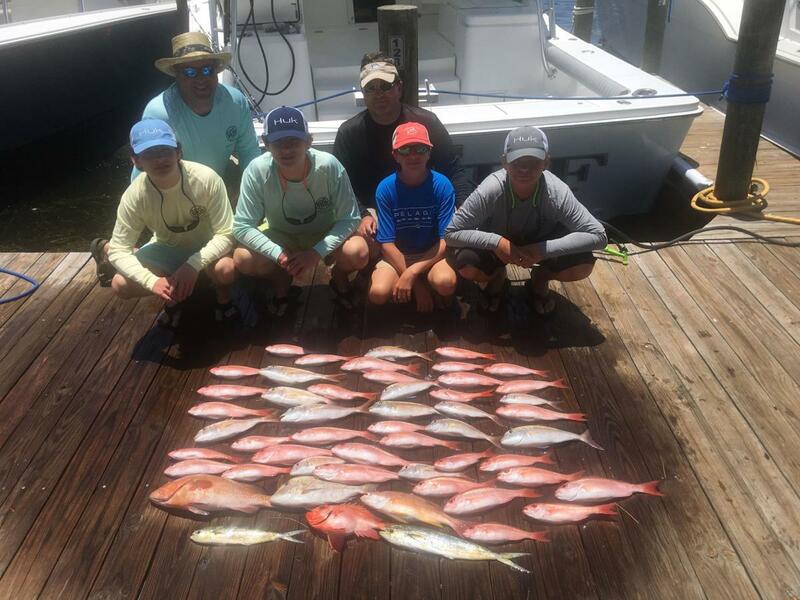 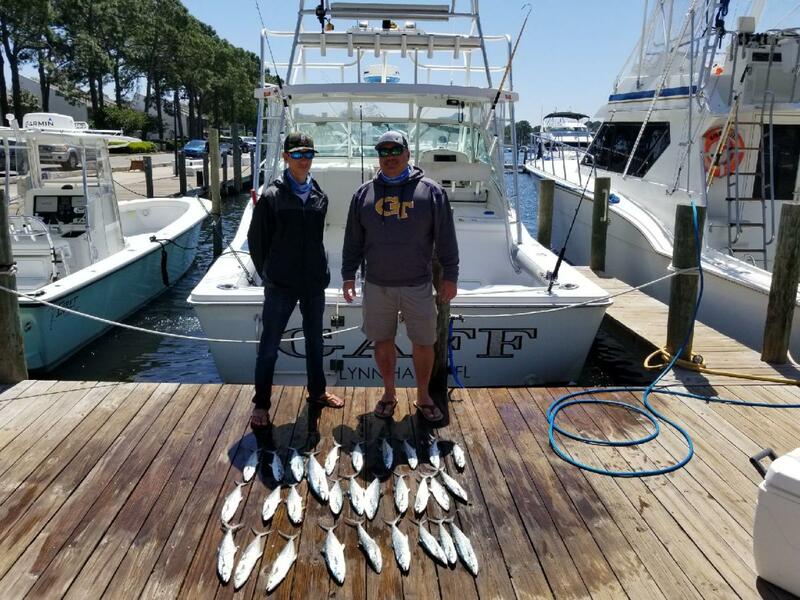 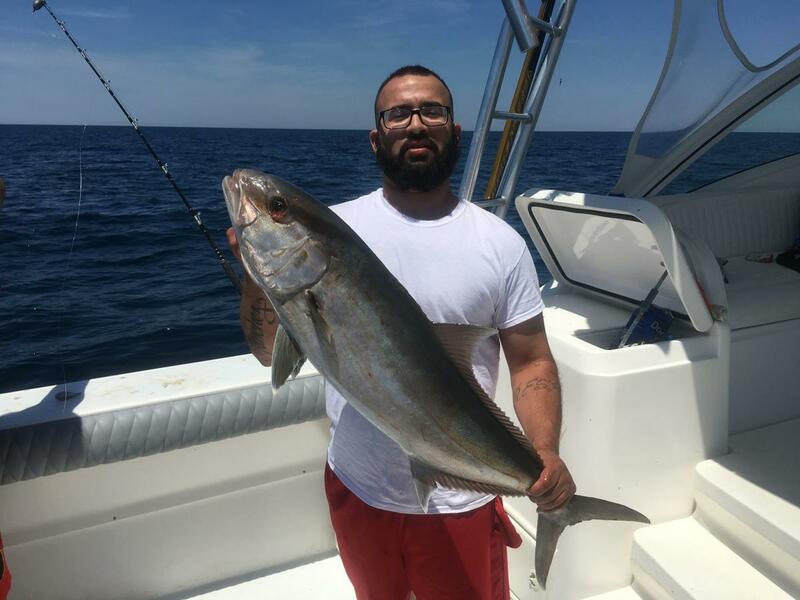 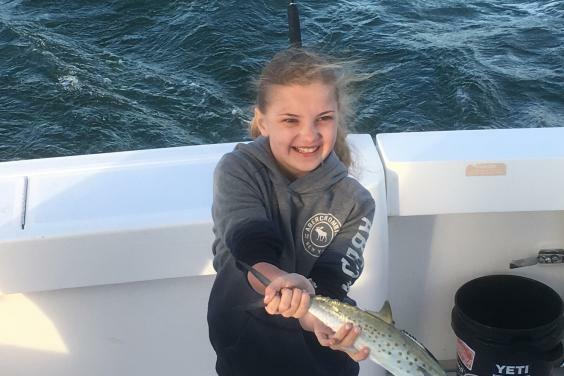 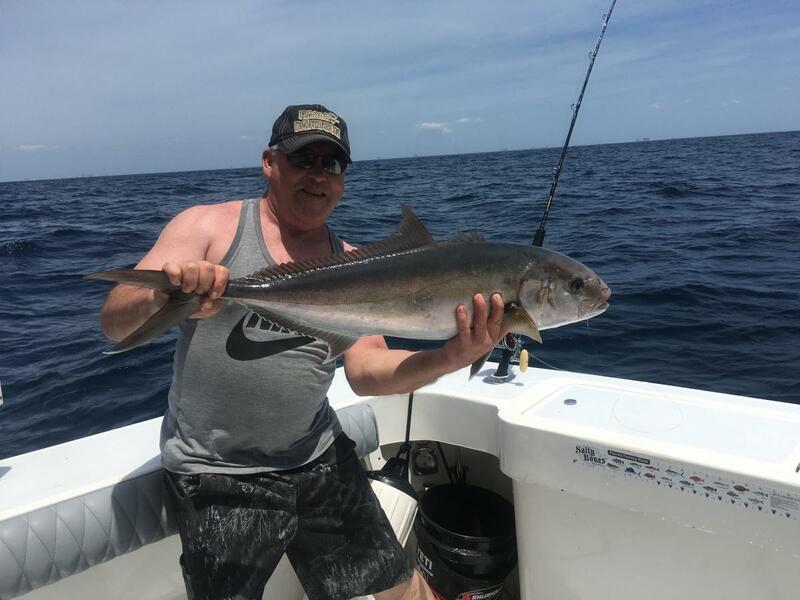 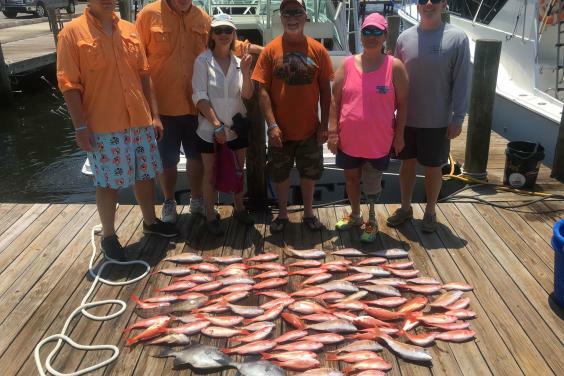 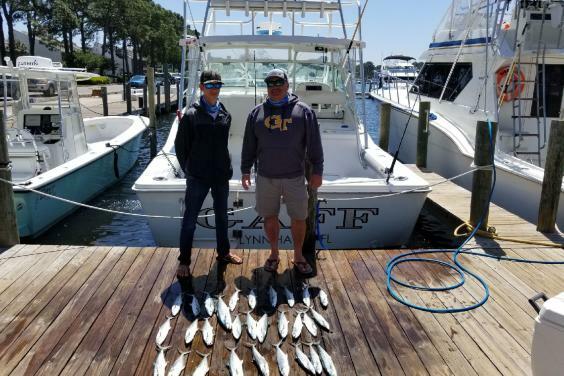 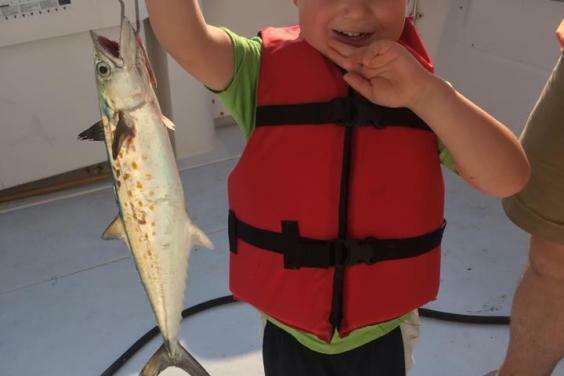 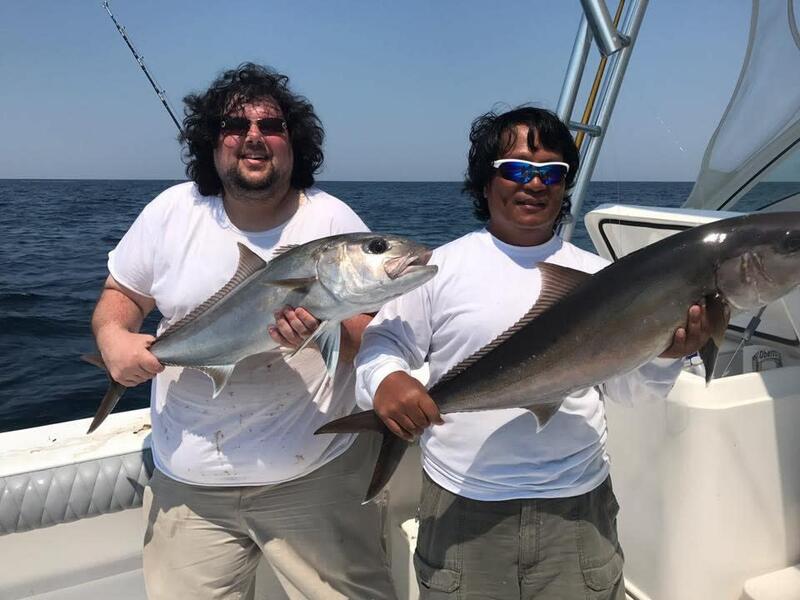 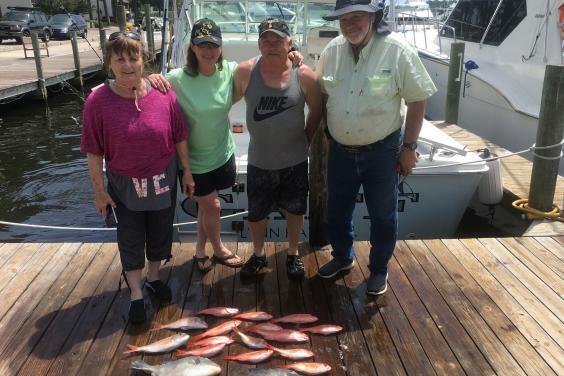 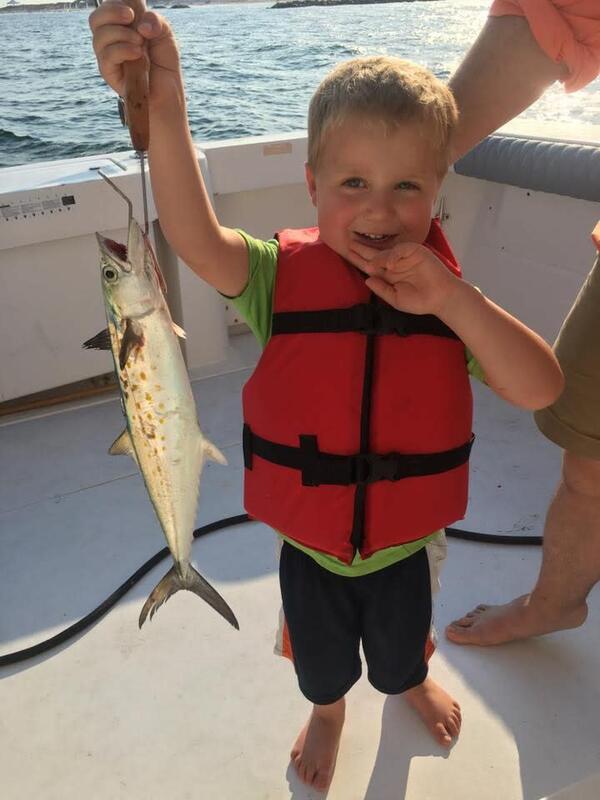 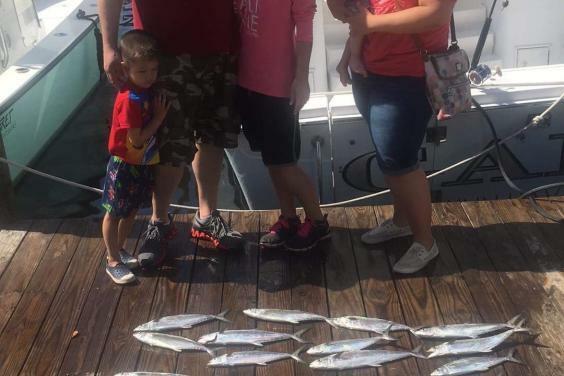 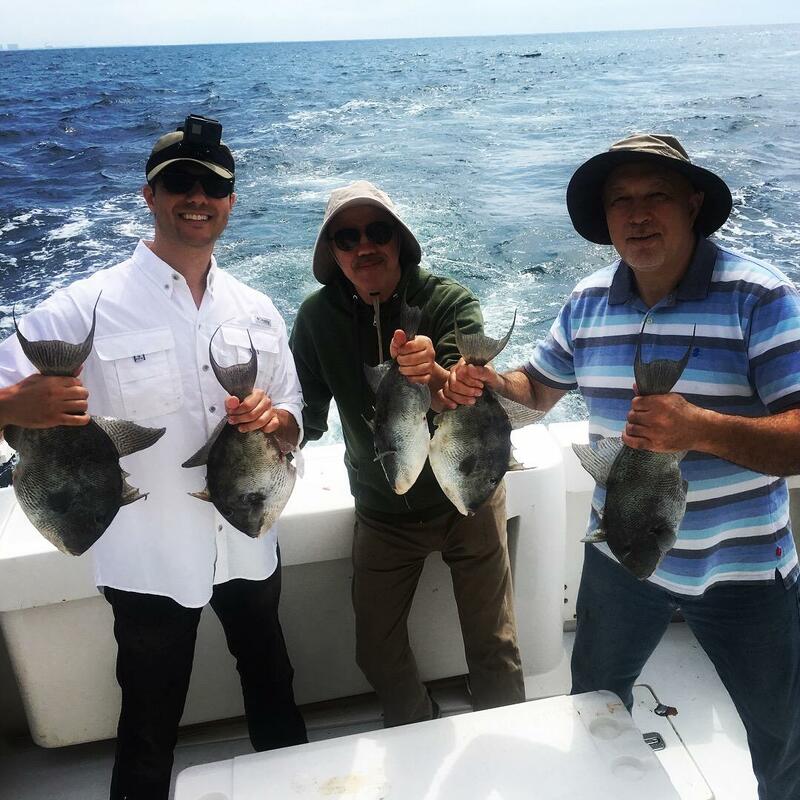 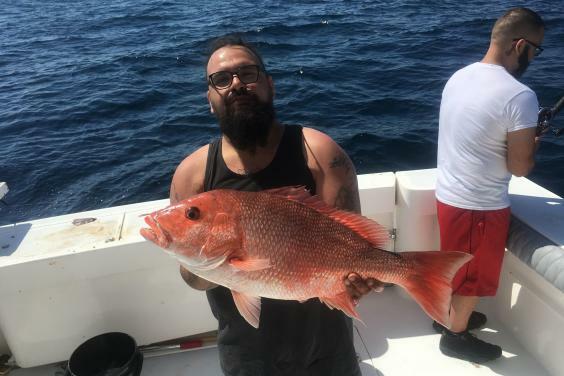 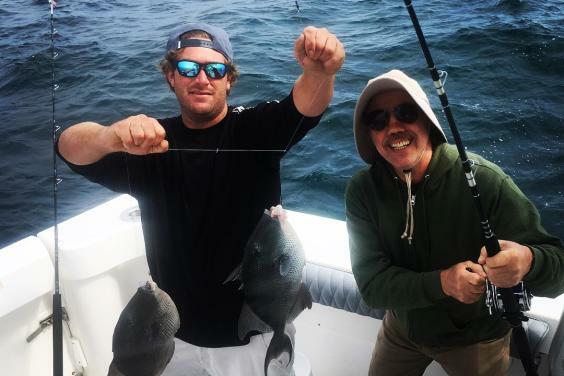 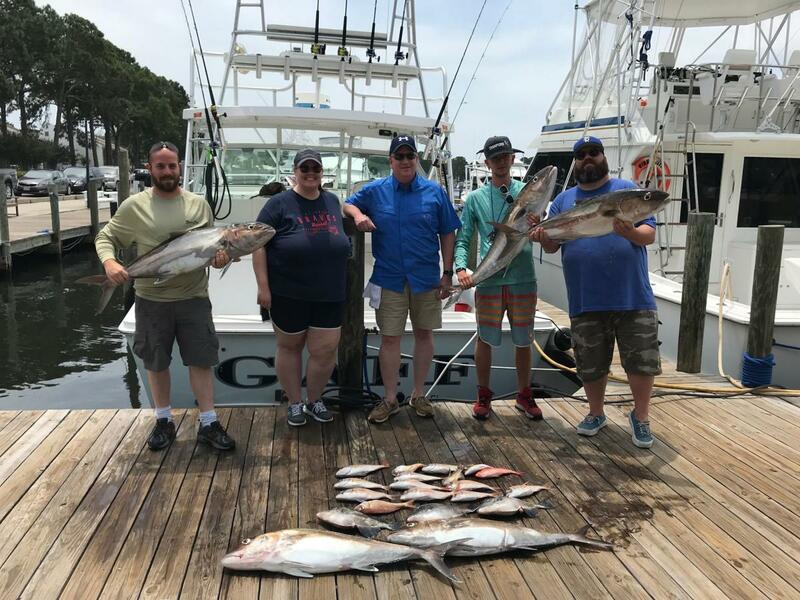 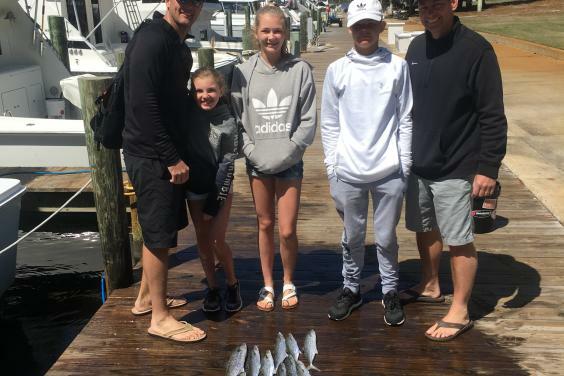 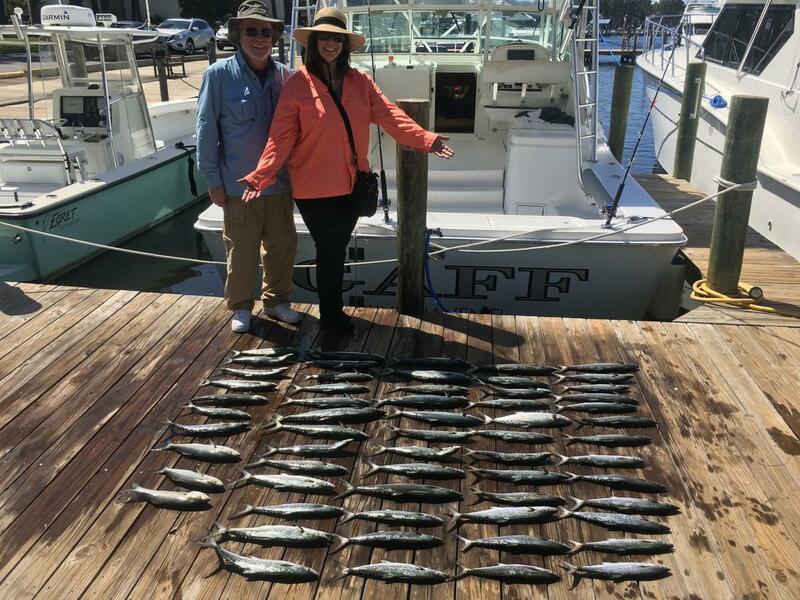 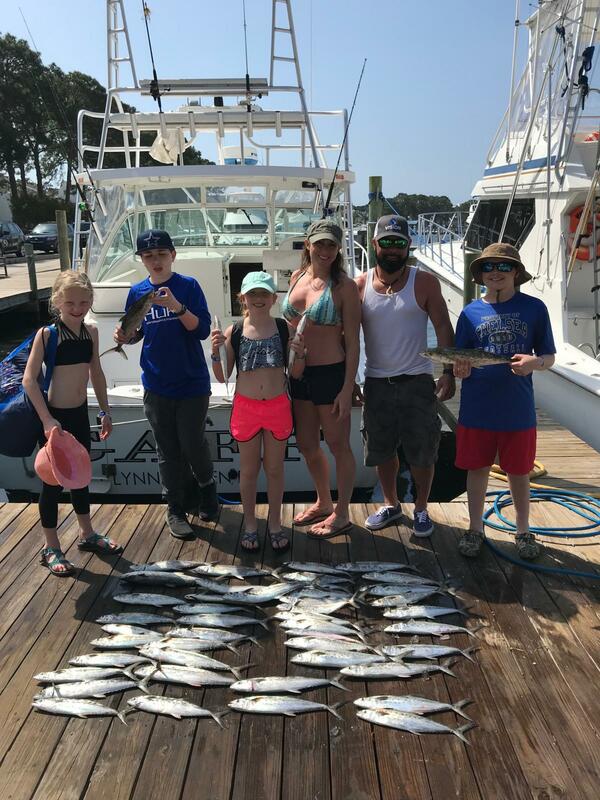 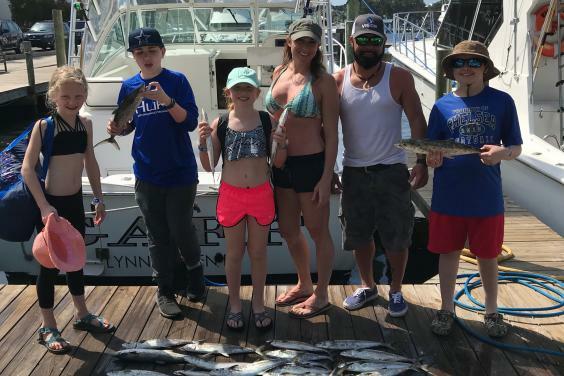 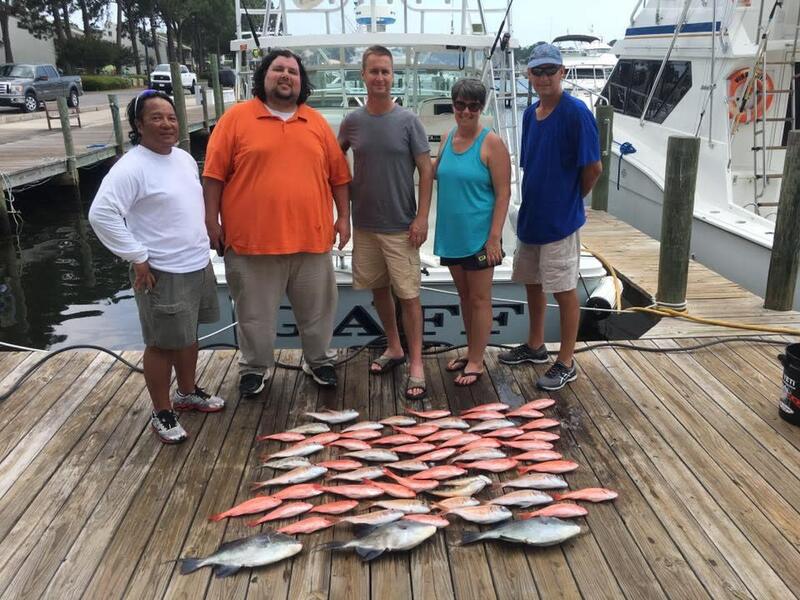 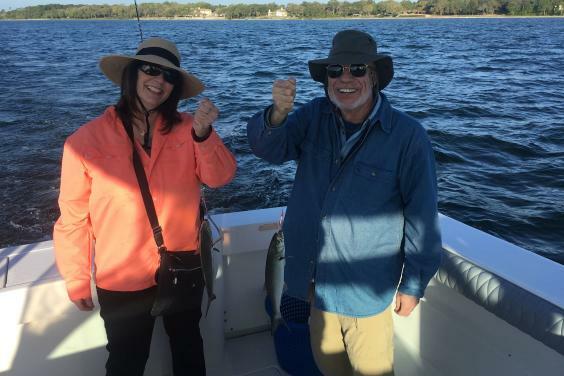 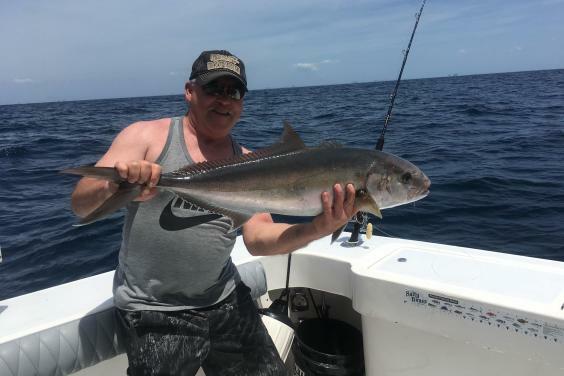 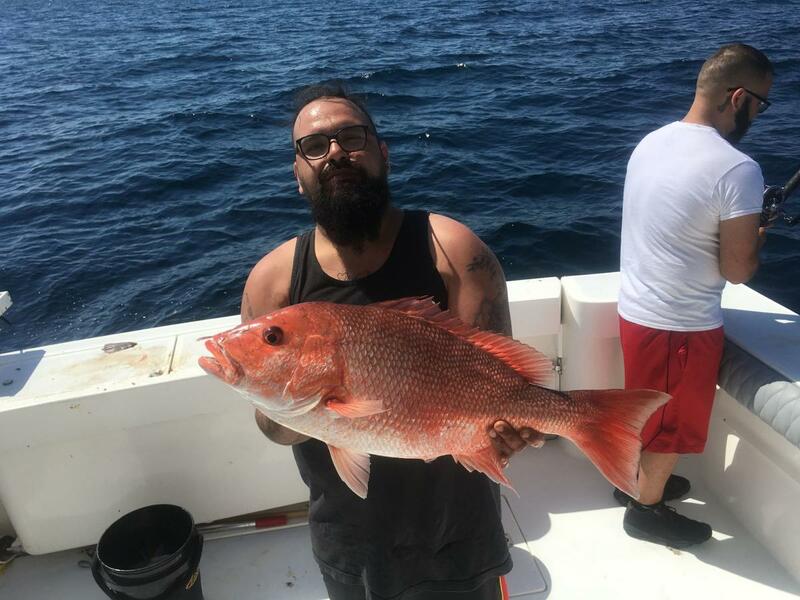 We aim to create lasting relationships with our customers so that they continue to choose us to take their friends and families fishing for years to come! 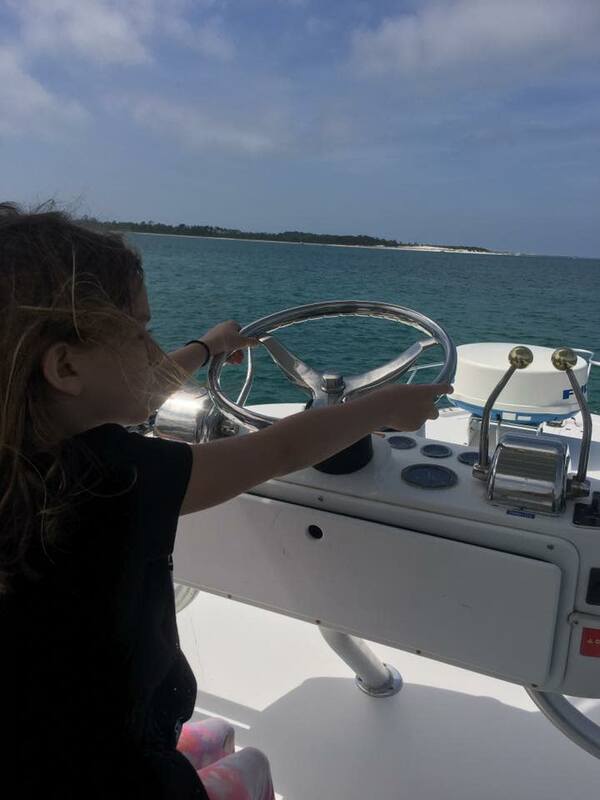 We are a professional charter business, and will provide a professional service! 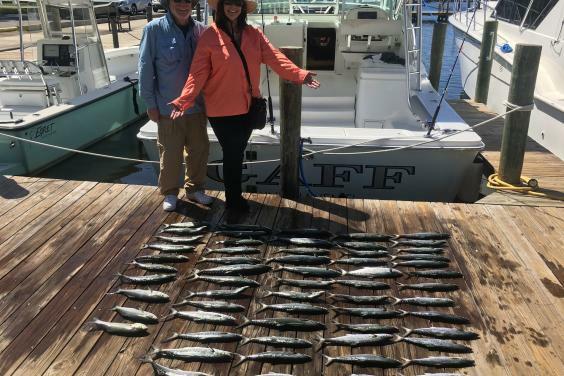 We hope to exceed our clients expectations and leave them wanting to return every season for the experience of a lifetime! 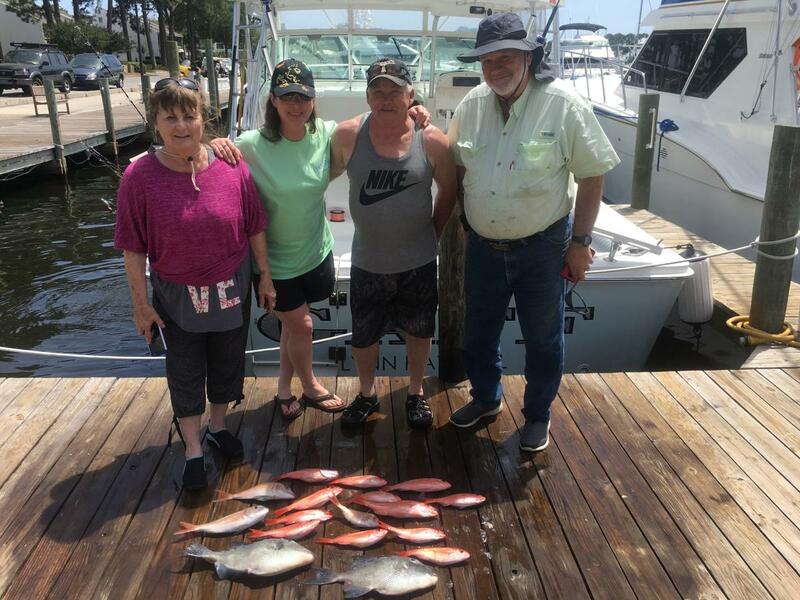 We are located at one of the most beautifully maintained marinas in Panama City Beach. 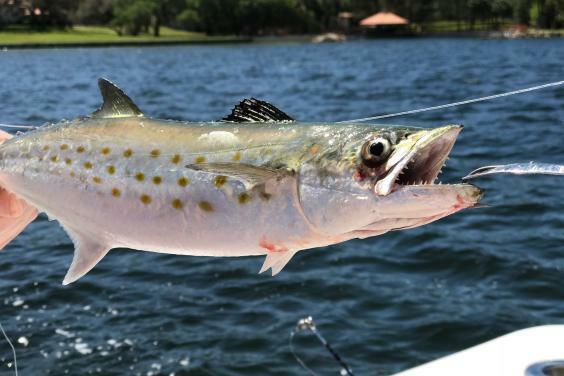 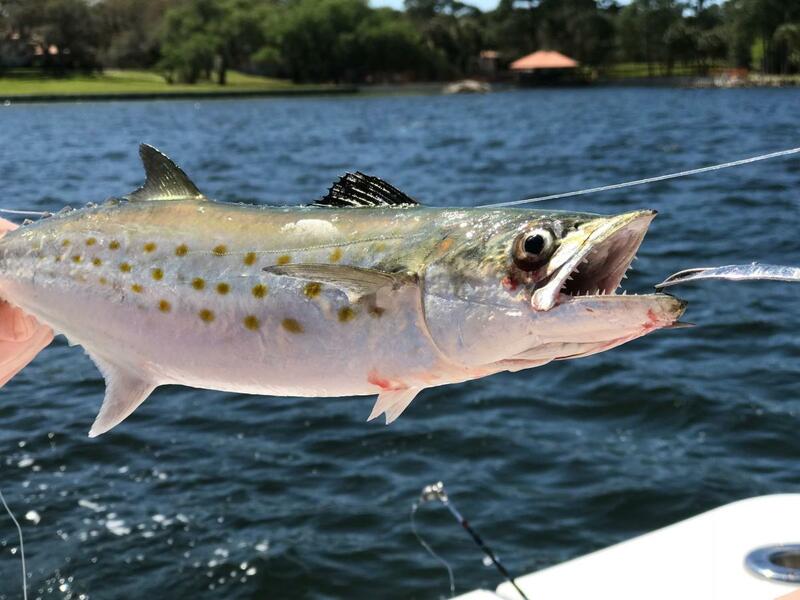 Bay Point Marina is an exclusive marina located in a gated community which offers our clients a nice place to park and enjoy their fishing experience like no other.